Reduction Reduction What’s Your Function? The Feiring Line / Issue Posts / Reduction Reduction What’s Your Function? 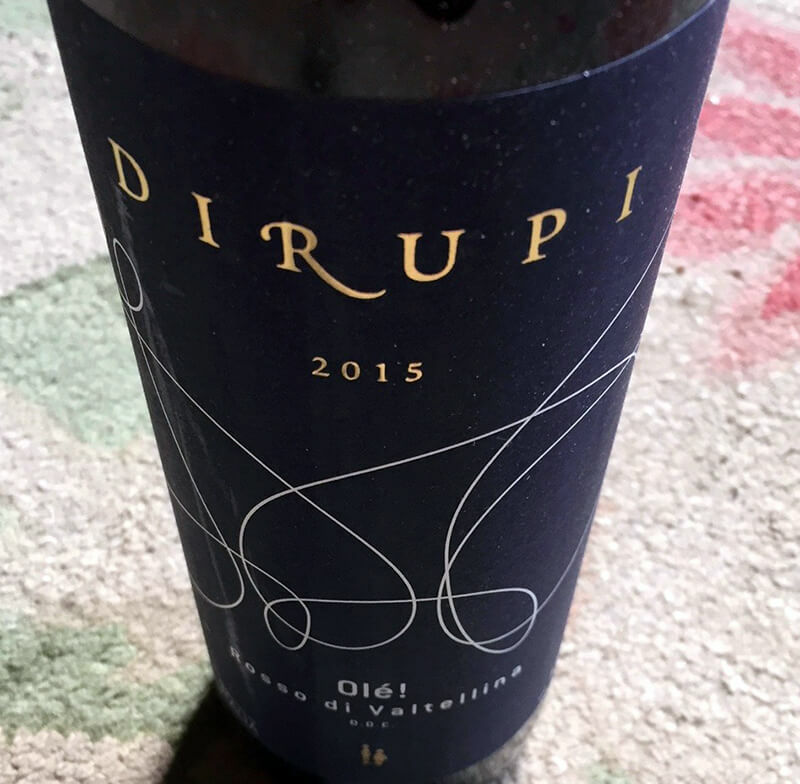 This Dirupi, from the Valtellina, was perhaps (next to the 2012 Richard Leroy Les Rouliers Chenin) one of the most reduced wines I’d ever encountered. Love it or hate it, reduction is a force to deal with and think about.